Doing specializes in manufacturing waste tires pyrolysis/recycling pyrolysis plant . our export business is now booming all over the world,such as Turkey, Albania, Macedonia, Iran, Ecuador, Poland, India, Malaysia, Bangladesh and so on. 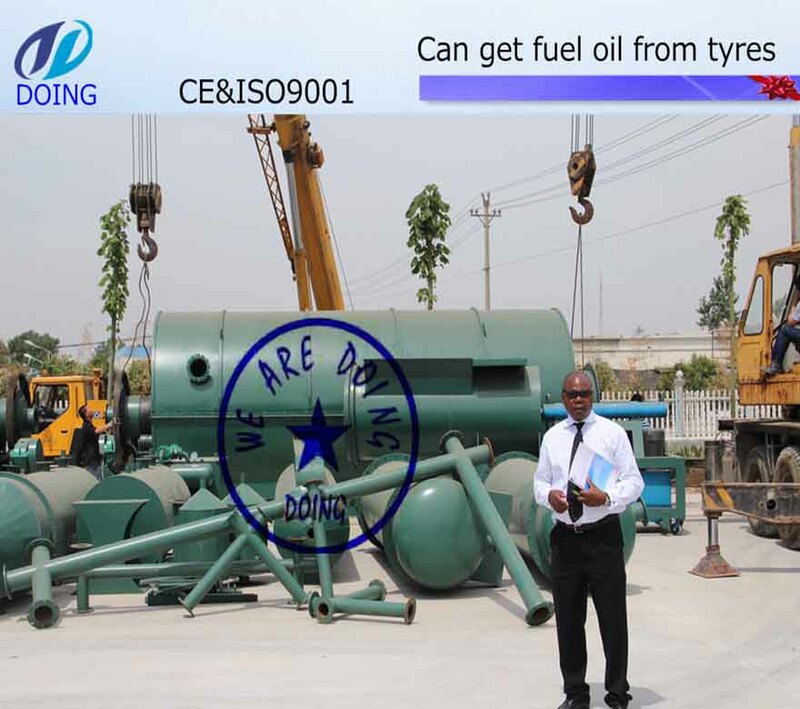 If you wanna to get more details about Doing tyre pyrolysis plant in India you can send E-mail to market@doinggroup.com. You can consult our professional engineer and specialized sales team with leave a message in below form.We will contact with you ASAP.You also can visit our factory in Henan,China.Get Detailed address.